Raman Instruments Pvt Ltd is Exclusive Representatives of Oxford Instruments in India who is a reputed manufacturer of Optical Emission Spectrometers - A partnership based on trust and commitment. More than 300 units have been installed across India. Raman Instruments Pvt Ltd has been representing Mobrey (earlier known as Solartron ) for almost two decades. Mobrey process instrumentation has provided Power, Agriculture, Pharmaceutical, Water and Waste-water treatment industry with reliable measurement of level and flow of liquids. This broad range of high quality products are designed for optimization of plants and processes through monitoring and control of level and flow. Raman Instruments Pvt Ltd is the Exclusive Representatives of PROCON ENGINEERING LTD., the pioneer in the field of Boiler Tube Leak Detection System. 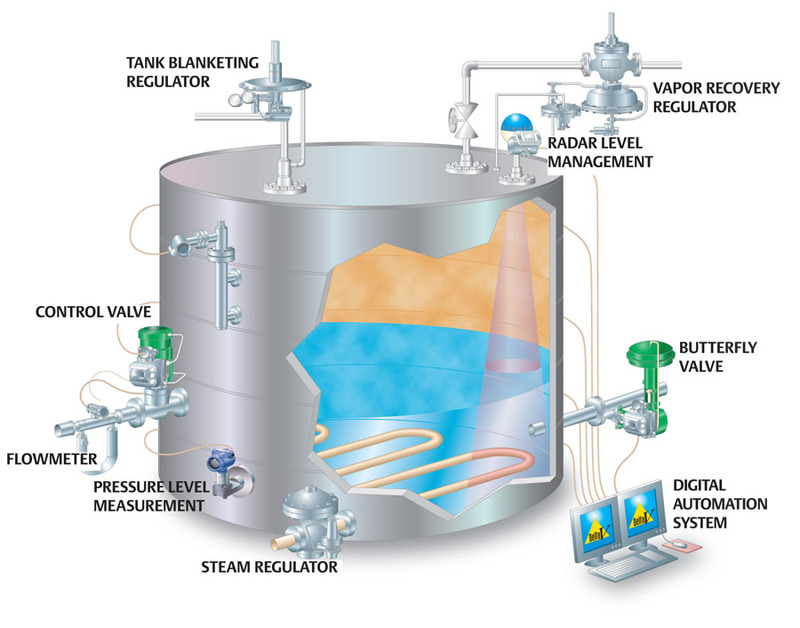 Several such systems are installed in Power Utilities in India and have been providing early warning of leaks in steam pipes.